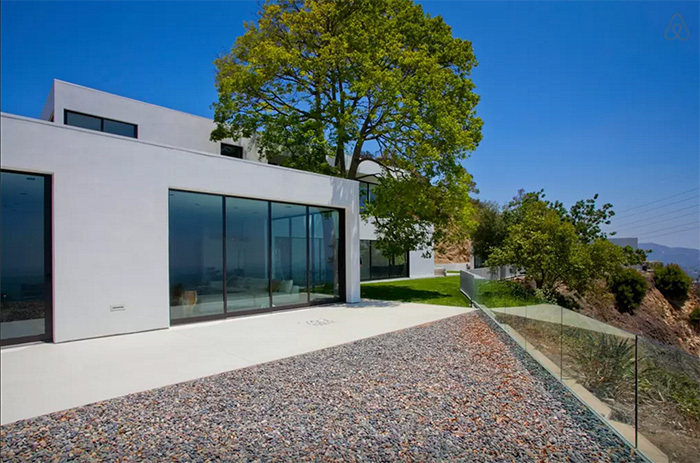 It’s been a while since we mentioned a Celebrity Home! 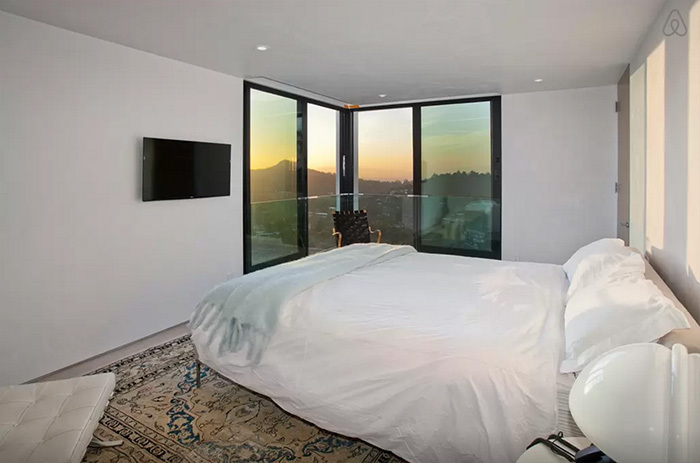 No better way to end 2015 than with a mention of Joe Jonas and his new Rental in Hollywood Hills! 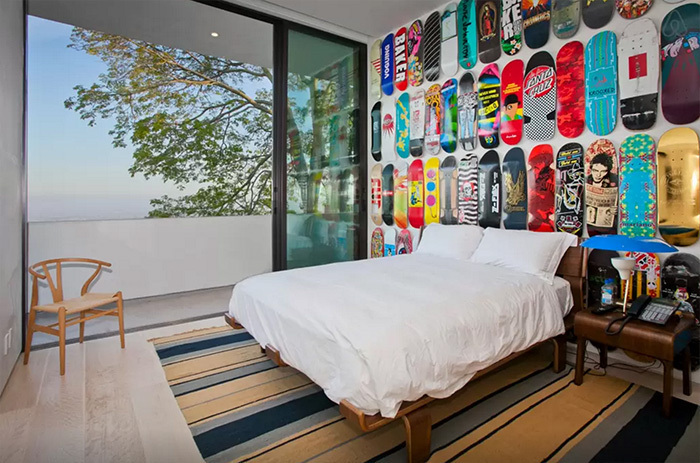 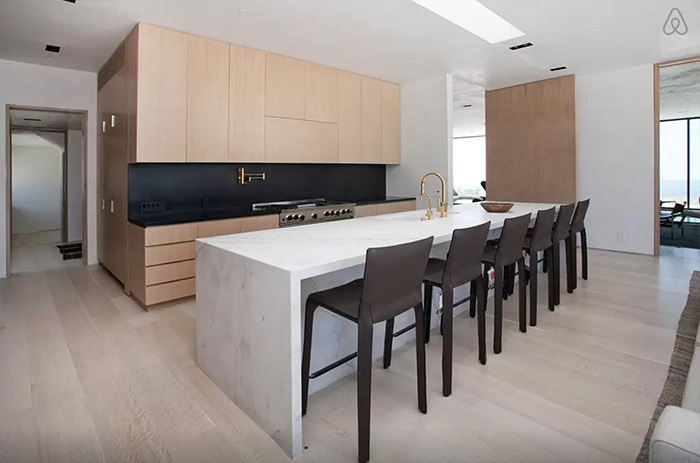 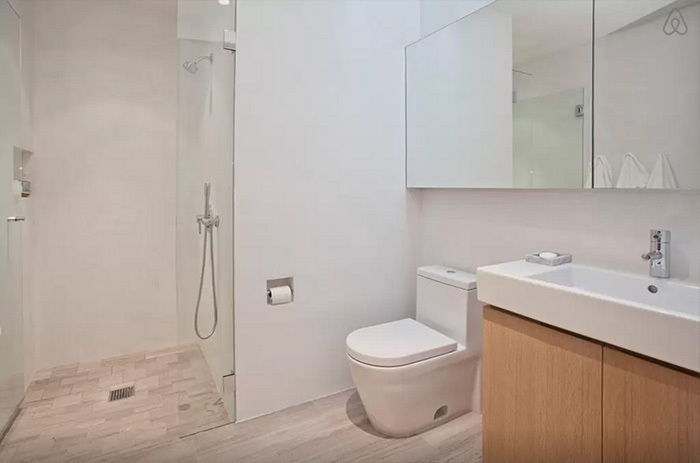 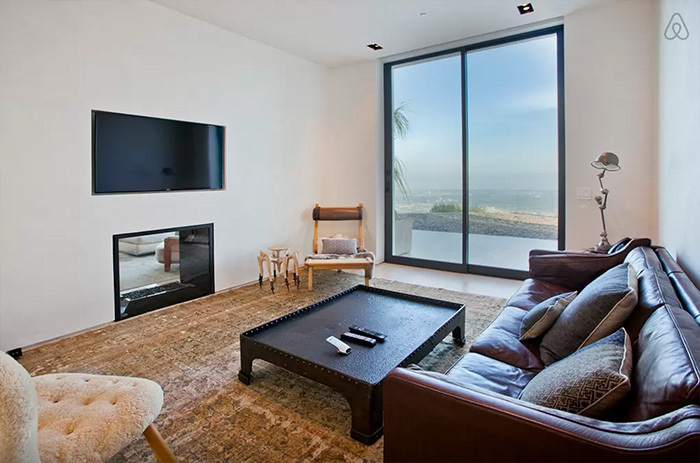 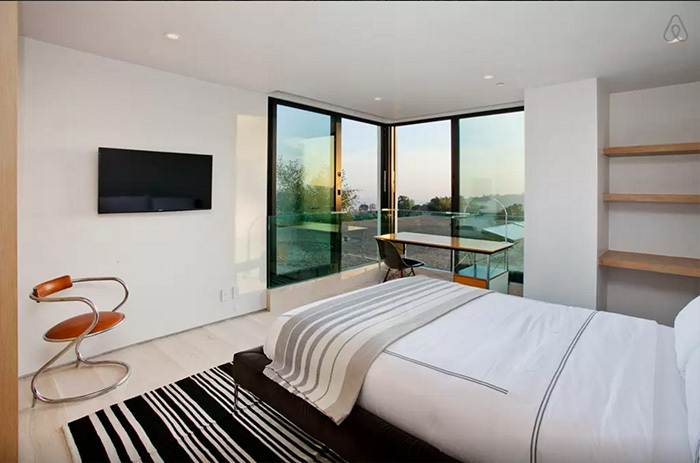 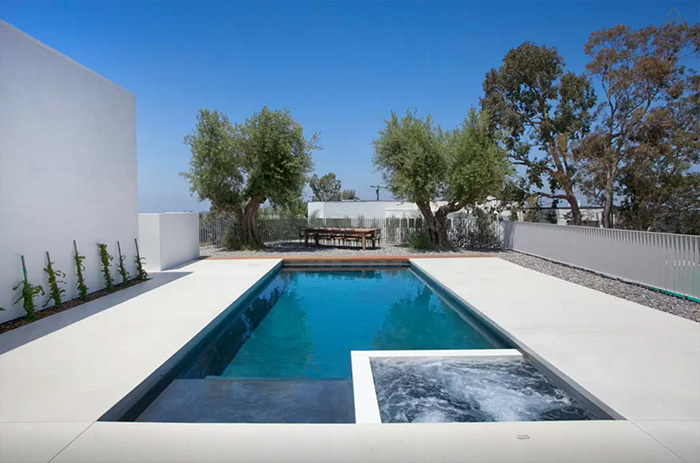 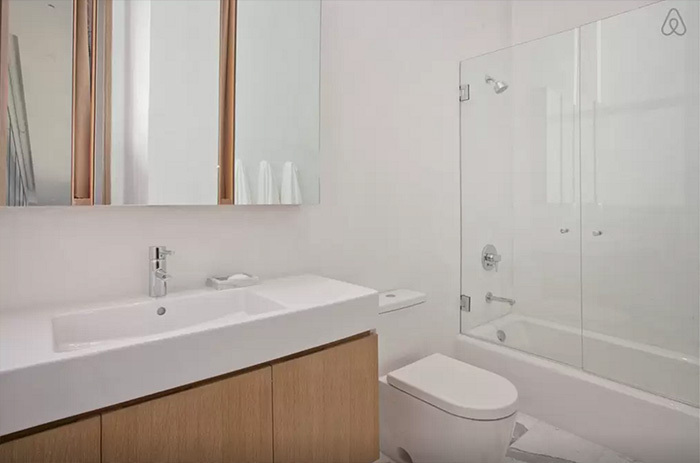 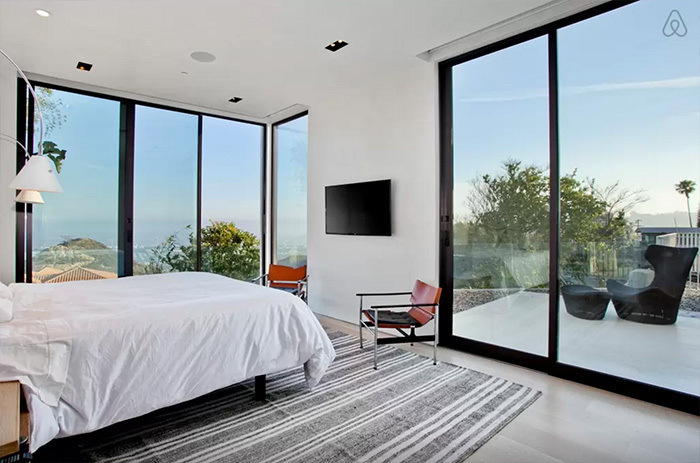 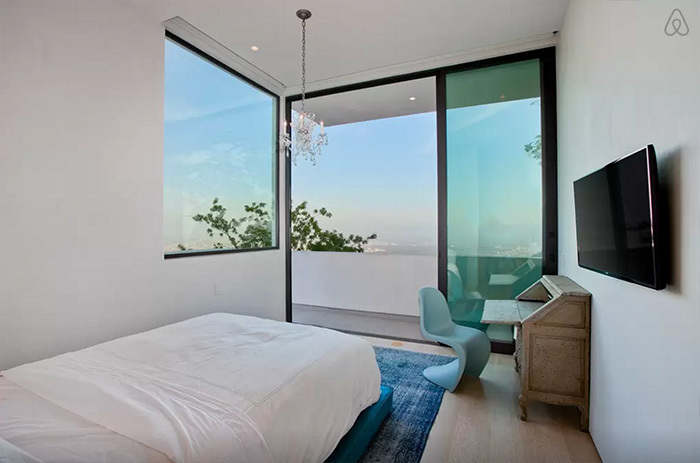 The celeb rented this sleek Air BnB Rental $2,595 per night! 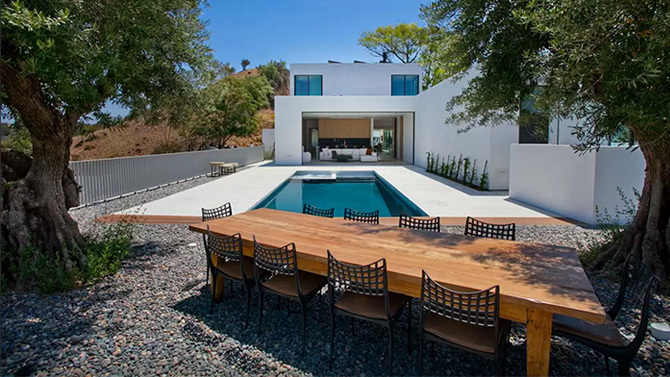 Owner of the home is “Twin Peaks” Tv Series, Balthazar Getty. 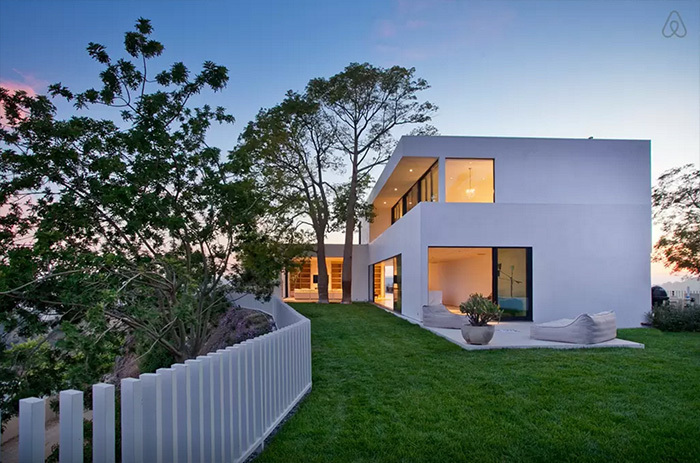 He purchased the home for $2.15 Million. 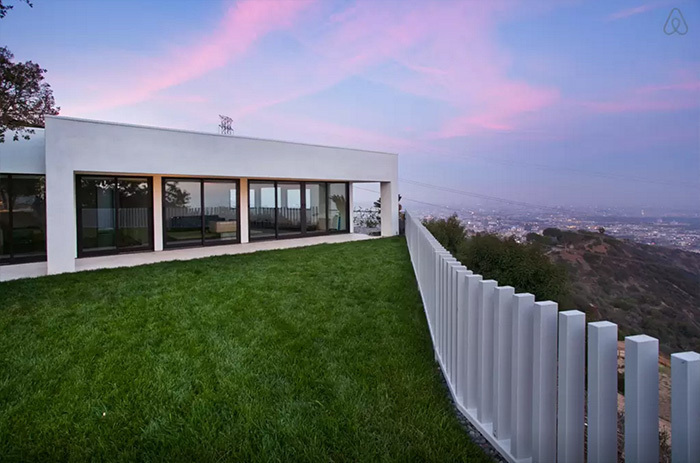 0.71 Acred plateau above Runyon Canyon in the gated and extensively secured mini-compound is a two-story main house plus single-story, 4-room guest house. 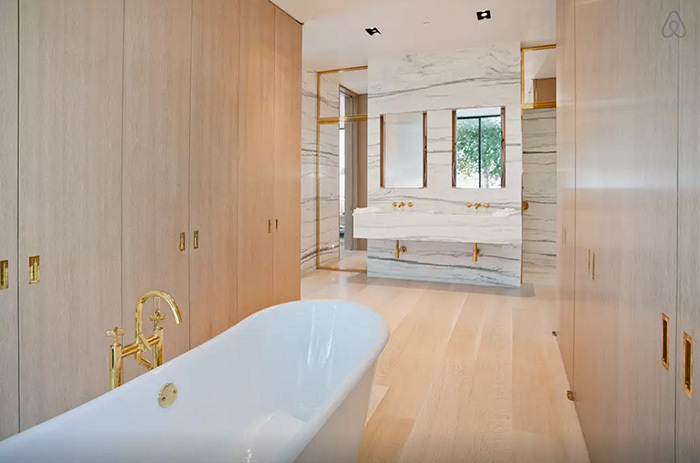 Together totaling over 7,000 square feet, 7 bedrooms, 8 full bathrooms, and 3 half bathrooms. 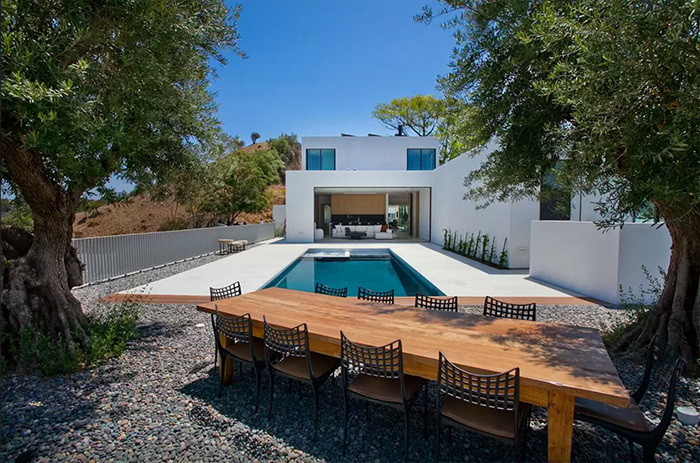 The home includes an airy living room with fireplace, floor to ceiling book shelves, state-of-the-art kitchen, a roomy media lounge, floor-to-ceiling glass sliders, and a dark bottom swimming pool.